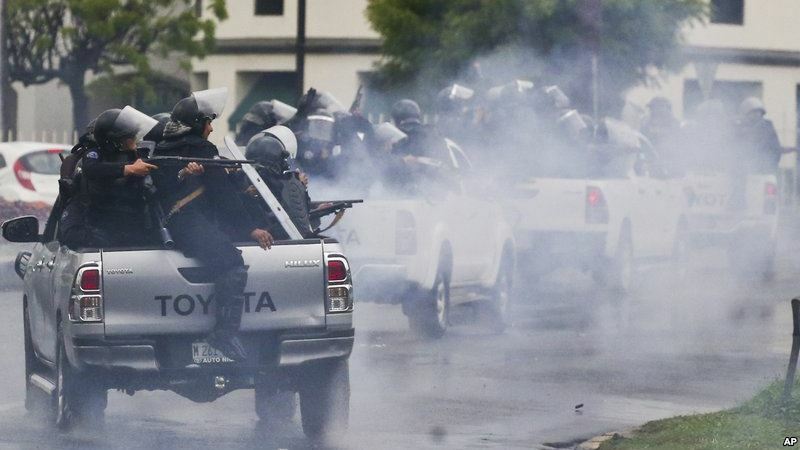 The mission of the Office of the United Nations High Commissioner for Human Rights (OHCHR) assures that the Government of Nicaragua applies widespread repression in the protests and proposes the creation of a national and international Truth Commission. Reports from the Central Bank of Nicaragua indicate that savers that exceed $ 100,000 us dollars are the ones who have withdrawn their money from the national financial system. 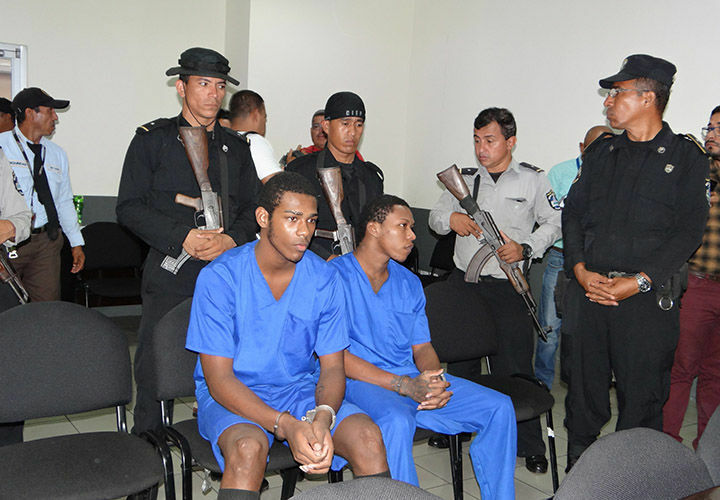 The Permanent Human Rights Commission (CPDH), a United States subsidiary, registers 16 cases of documented complaints of cruel treatment and aberrant torture of political prisoners in the prisons of the National Police. Government of Nicaragua accuses Carlos Brenes, colonel in retreat of the Sandinista Popular Army, of terrorism. Colonel was retained by Army soldiers while trying to leave the country by the southern border. Monsignor Bosco Vivas rejects the smear campaign promoted by ex Sandinista ex-guerrilla Edén Pastora Gómez against the hierarchy of the Catholic Church. Government party supporters accuse Reynaldo Lira Lúquez activist of the Human Rights Permanent Commission (CPDH) of Boaco of serious injuries, frustrated homicide exposure of people to danger and death threats. Through a video broadcast on social networks of the Government, the National Police forces Santiago Fajardo, brother of the leader of the April 19 Masaya Movement, to apologize to President Daniel Ortega. UNAN-León workers look from house-to-house students who remain in academic disobedience to investigate the reasons why young people do not attend classes. Lawyers Nelson Cortez and Boanerge Fornos, defense of the youngsters Brandon Lovo and Glen Slate denounce death threats and persecution by the Government. Ovidio Reyes, president of the Central Bank of Nicaragua, revealed that the high interest rates of the BCN will pay depositors who transfer their money from banks to this entity will come out of the international reserves. José Javier Tórrez was arrested by the National Police in the outsides of El Chipote when he arrived to leave breakfast to his son Ken Steve Tórrez, detained for ten days in those cells. The Civic Alliance for Justice and Democracy rejects the unfounded accusations against seven UNAN-León students who were presented by the National Police as participants in the crime of Cristian Emilio Cadena, on April 20th. Relatives of young Cristian Emilio Cadena say that the accusation against the seven university students is unfair. Bluefields self-convoked residents march in support of young people Brandon Lovo and Glen Slate unjustly condemned for the death of journalist Ángel Gahona. The Broad Front for Democracy (FAD), believes that the call for regional elections of the Supreme Electoral Council (CSE), is “a cynical mockery” and disrespect for the victims of the regime.